o The advancement of religion. The Trust accepts applications for grants from representatives of a wide range of charities, which are reviewed by the trustees on a regular basis. In the year ending 30 June 2014, the Trust allocated £3,047,040 in grants. The Trust does not provide details of minimum or maximum grant levels. The application process is ongoing and interested applicants may apply in writing at any time. PLEASE NOTE: the Trust does not maintain a website. 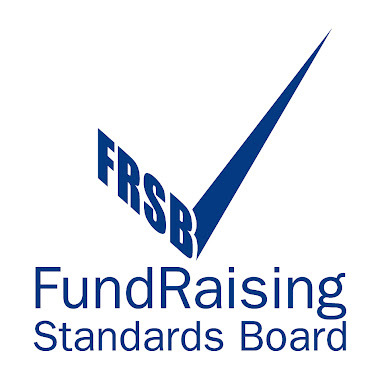 Further information is however available on the Charity Commission website. Do you live in Powys and are you the parent, grandparent or carer of children/young people? Is so, please could you take a couple of minutes to complete this short online survey? (It only takes 2 minutes to complete.) Its part of work that PAVO is doing with Powys County Council to assess the sufficiency of play provision in Powys and your input as a parent, grandparent or carer would be greatly appreciated. The survey is anonymous and the information gathered will help in mapping the experience of Powys' children and young people as regards the opportunities they have for play and recreation, as well as helping inform future planning decisions about how this provision can be improved. The survey is also for children and young people themselves, as well as parents, grandparents and carers, so please feel free to forward this message and the survey links to anyone you may feel would have an interest in it.